Another thing I REALLY love and I can’t have enough of are Books & Magazines! 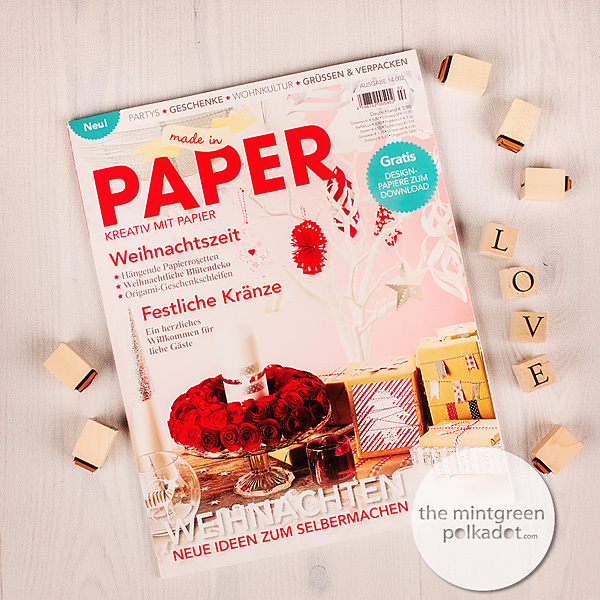 I’m so in love with beautiful Magazines & special Book which offer lots of Eyecandy, great tips, DIY Projects, Deco Ideas, great Articles and other fun stuff. So whenever I’m in Berlin in one of the larger Bookstores (which is at least once a Month) I spend quite a while in the Magazine Section of the Store and I never leave the Store without buying some Magazines and a lovely Book every now & then. Magazines and beautifully designed Books just make me happy. I usually don’t find the time to sit down for very long to read them from Cover to Cover in one session, but I have them up on Livingroom Table and whenever I look at the Pile of fun new Magazines & Books waiting for me to dive in it just fills me with Joy and Anticipation because I know that whenever I have a couple of spare Minutes I can sit down with a lovely Cup of Tea or Coffee and indulge in the Beauty of those Magazines & Books, escaping everyday life for at least the lenghts of an Article or a Chapter … it’s just about some quality “me-time” those Magazines & Books provide for me – besides all the new ideas & inspirations I can take away …! 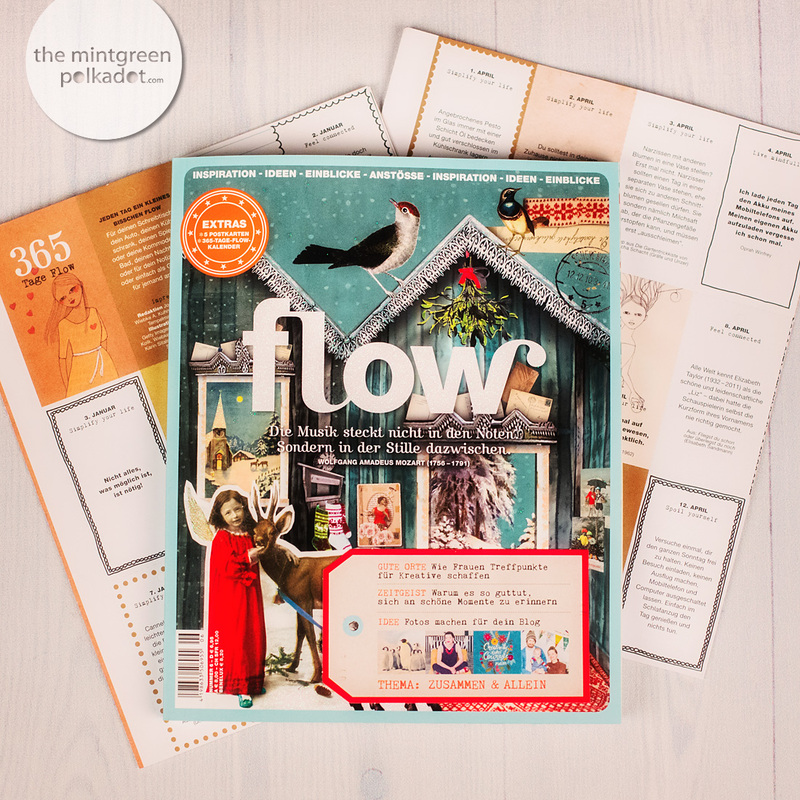 So let’s start with my favourite Magazines & Books on my Table right now … the first one is the FLOW Magazine (as you see above). I just LOVE the Flow Magazine and I am subscribed to the german Version of it (it’s available in other Languages as well so you might want to check on their Website) and it feels like Christmas every time a new Issue shows up in my Mailbox! Just love the Paper – the feel of it – all the Goodies – the wonderful written articles … it’s just a little “Vacation” everytime I open this Magazine … I’m sure you all know this Magazine – but just in case you don’t – you really gotta check it out – it’s A-MA-ZINGGGG!!! 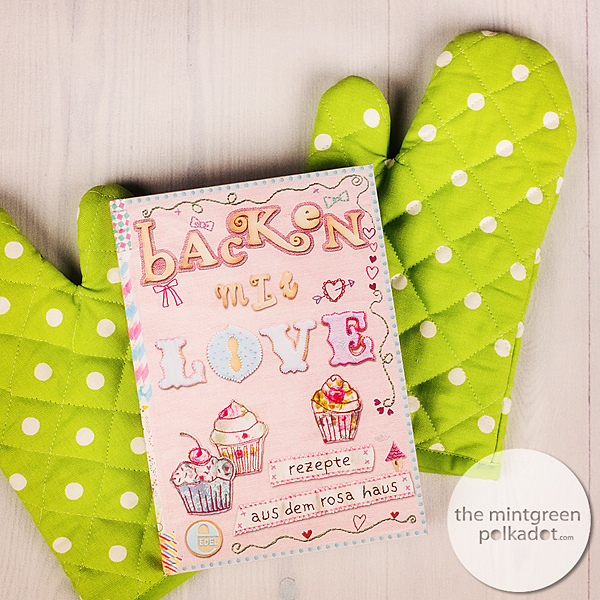 Next up: a Book which is just so adorable – you want to tear out the Pages and pin them to your Wall so you can look at them over & over again: Backen mit Love … it’s really one of the most beautifully designed Books I’ve ever seen – it’s so special – just take a look at the Blog that goes along with the Book and you know what to expect from the Book – or take a peek inside at Amazon … <3 Sure not everybodys cup of tea – if you’re into clean & simple design when it comes to Books & Magazines this is NOT your Book – but if you love cute stuff you will enjoy this Book so much … oh – and of course if you love PINK You can see how much love went into making this book on each & every Page and it’s so much more than just a Book about baking / a recipe Book – it’s pure love & joy … again it’s only available in german (as far as I know) but still worth checking it out – just for the pure joy of lookig through the Pages …! 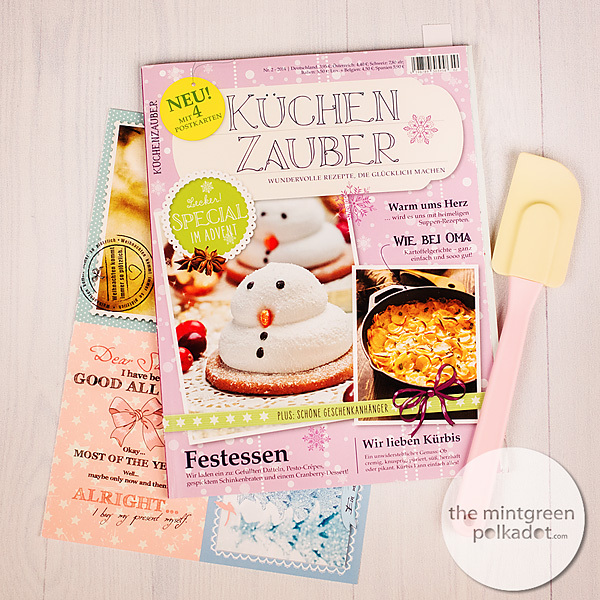 KüchenZauber – another adorable Magazine all about baking & recipes – again filles with adorable photos and I just LOVE the cute & special Design of the Magazine … a mix of Vintage & Cute – just puts you in a happy Place. I initially bought it (the last issue which was the first issue) because it looked so similar to my favourite Magazine Daphne’s Diary – that’s what caught my eye in first place … and I loved the first issue so much so I had to get the new one again … if you love Daphne’s Diary style-wise you will LOVE this Magazine as well – sure thing! That’s it for now … those are the Books & Magazines on my Table right now and I really can’t wait to spend some more quality time enjoying them! 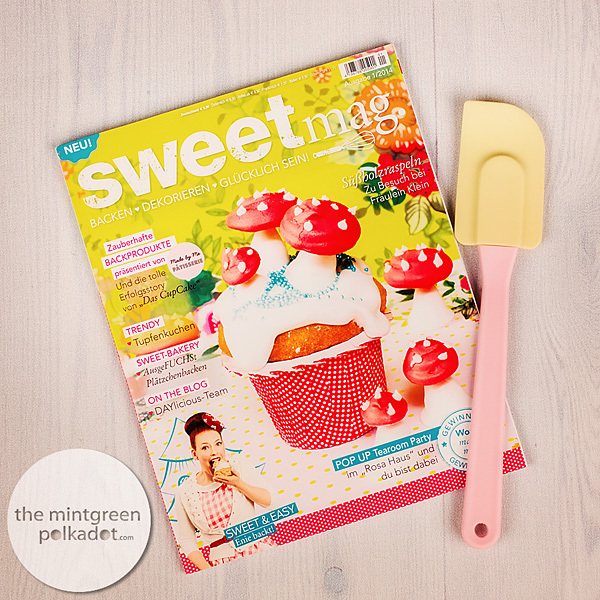 What are your favourite Books & Magazines? Any good Recommendations? Must reads / must gets?!? Share them in the Comments! 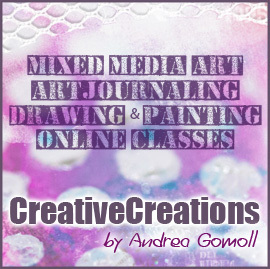 Thank you so much for the ideas and suggestions for magazines and books. 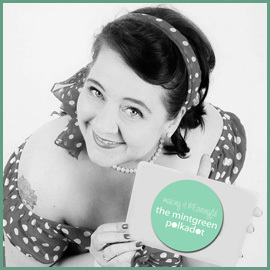 I am trying to see what I can get here in the US because shipping internationally is so outrageous! I have never heard of FLOW magazine, but I really would like to try that as well as Daphne’s Diary. The best we have in the US are the ones by Somerset, but they are costly. You have much better options in Europe! Oh I love Somerset Magazines too – I was a Subscriber to Somerset Studio & Somerset Memories for 3 Years and love their other Magazines too … I know that the Flow Magazine & the Daphnes Diary are also available in the US if I’m right – I read on Instagram somewhere that somebody found them at Barnes & Nobles … so you might want to give that a try?! ?